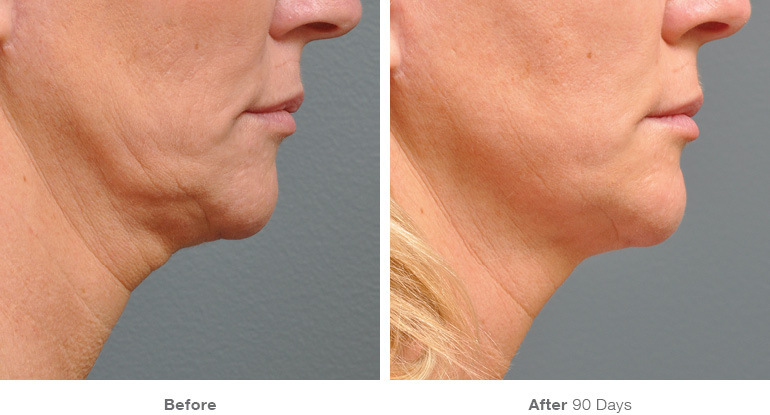 Over 800,000 Ultherapy® procedures have been performed worldwide, by esteemed Registered Healthcare Providers who are proud owners of the Ulthera® System1. 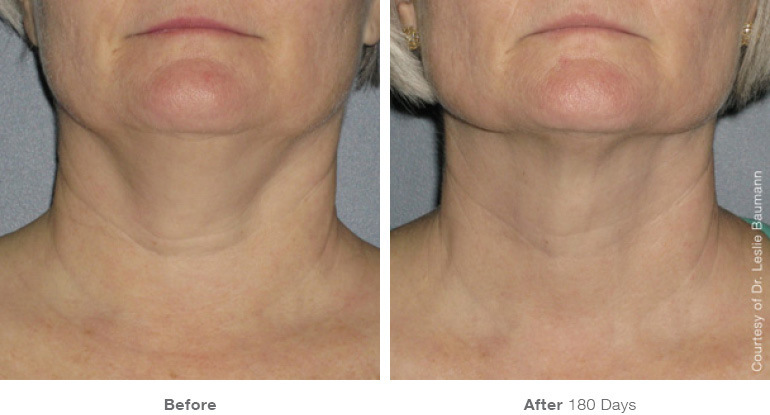 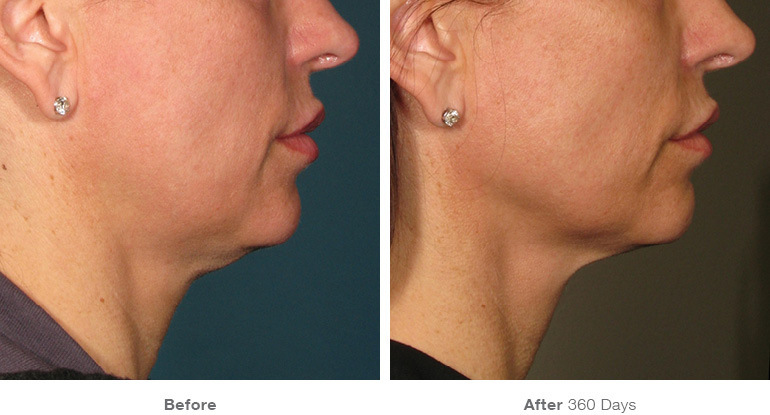 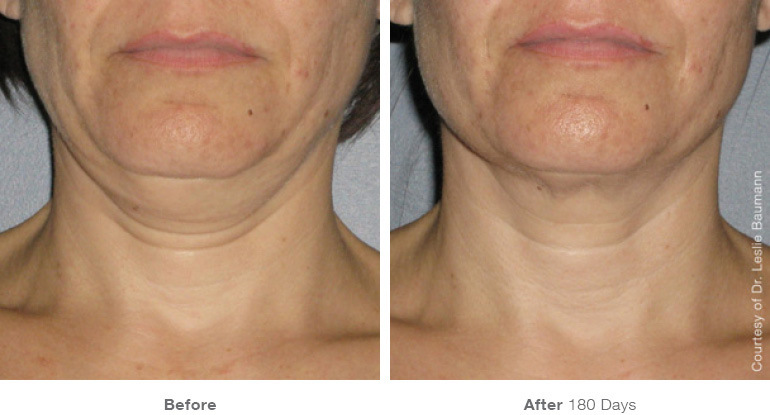 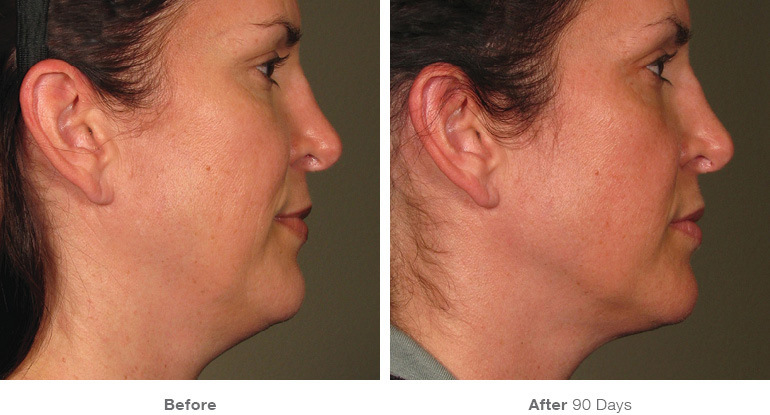 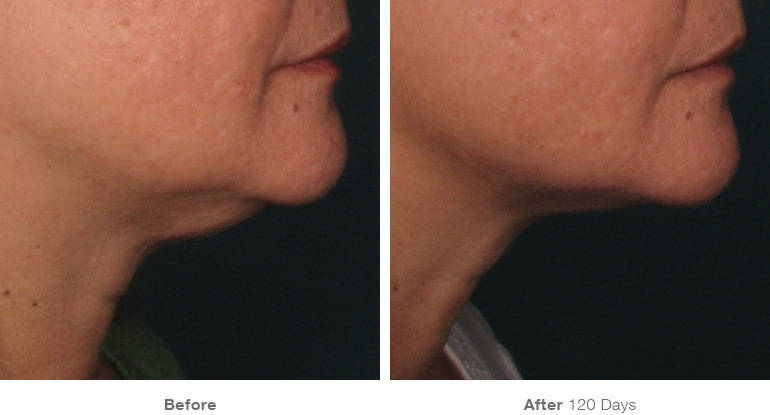 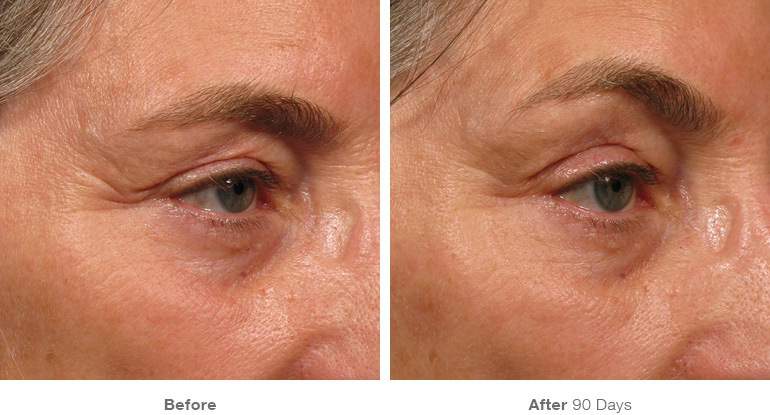 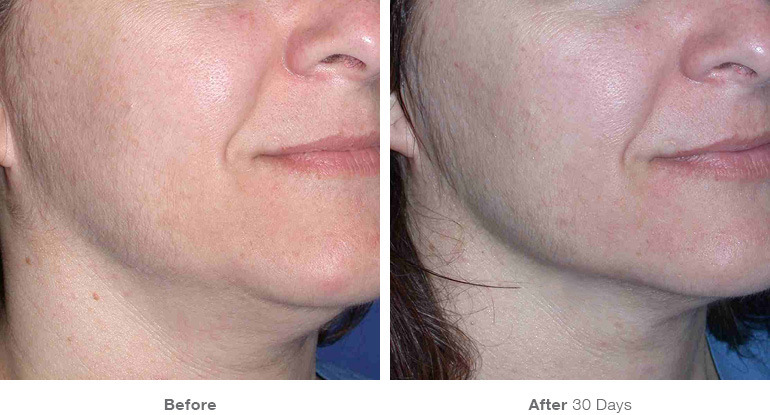 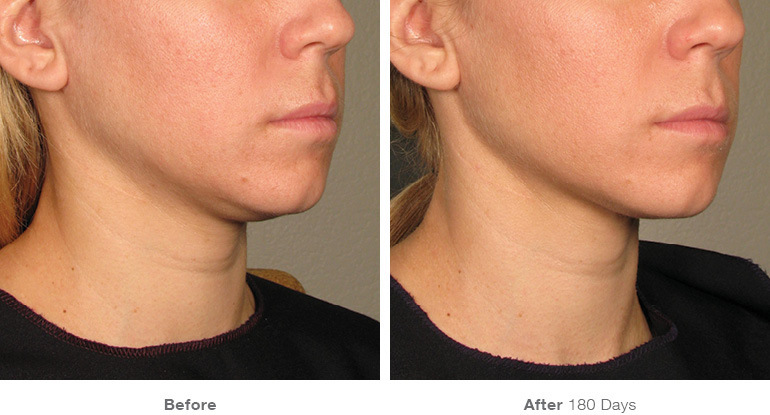 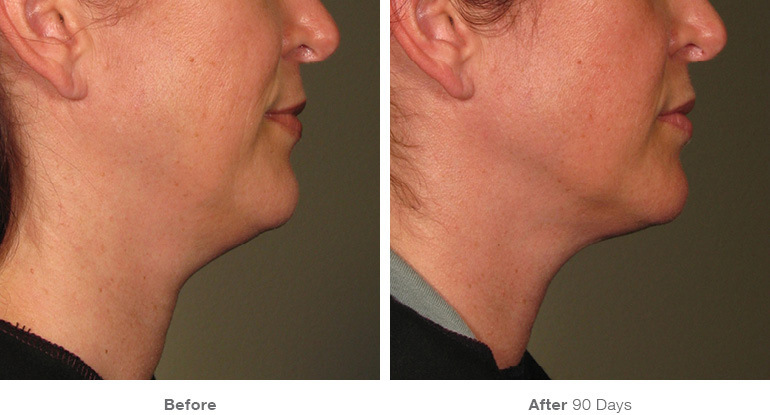 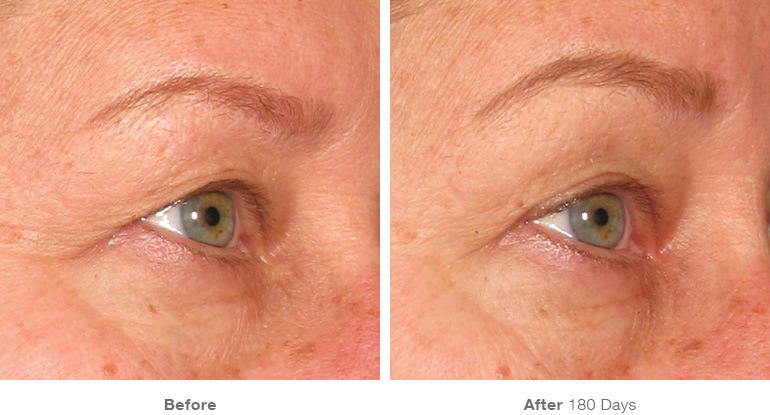 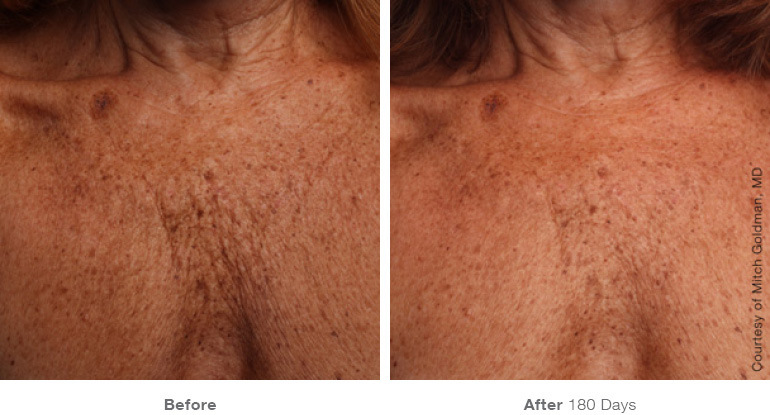 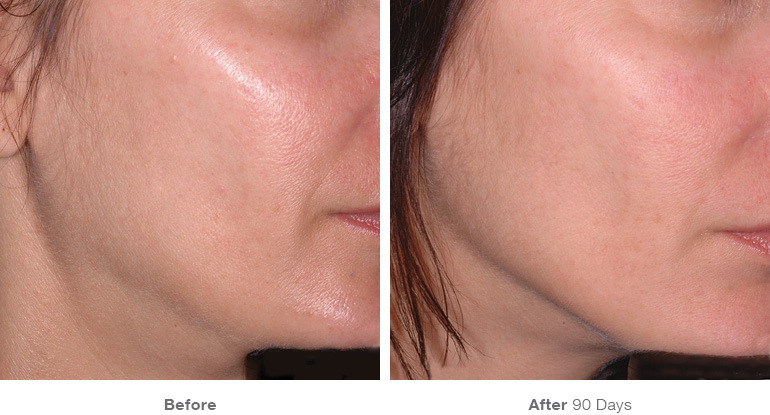 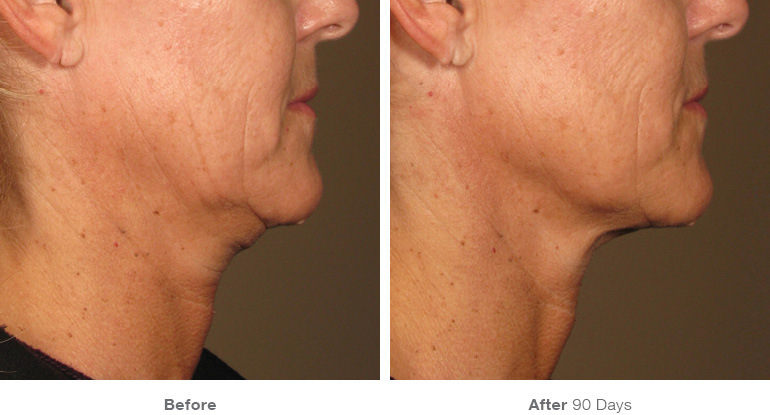 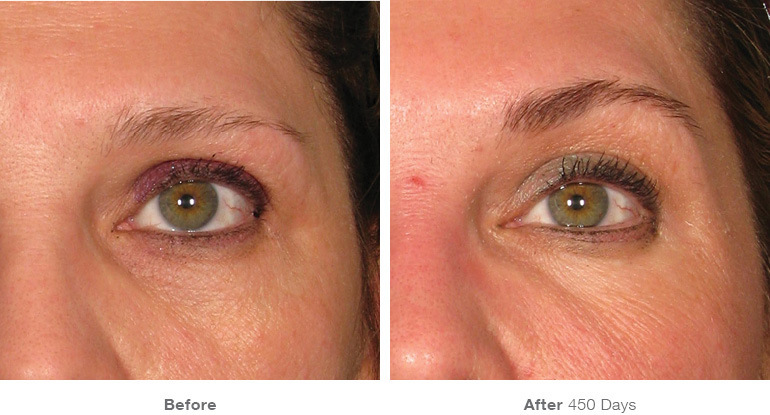 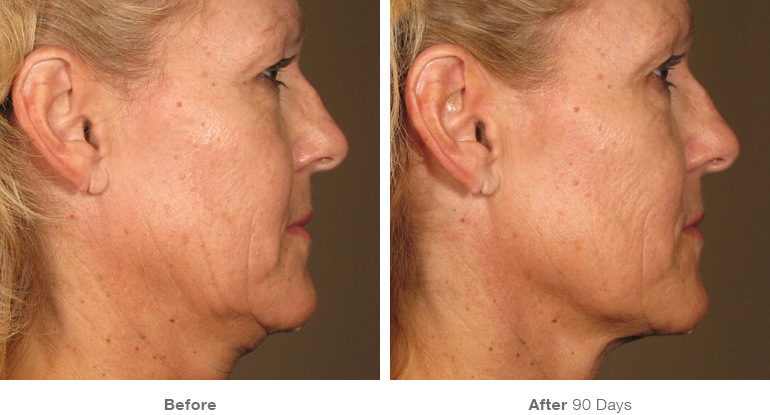 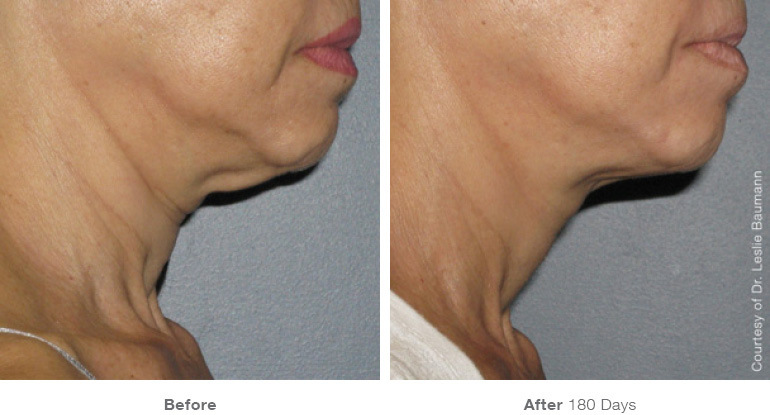 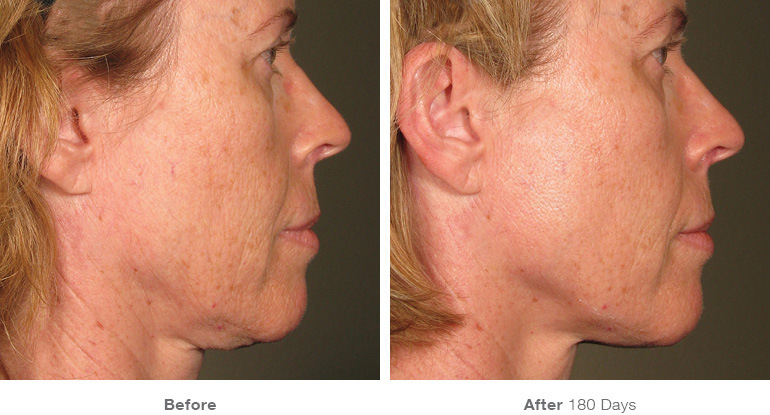 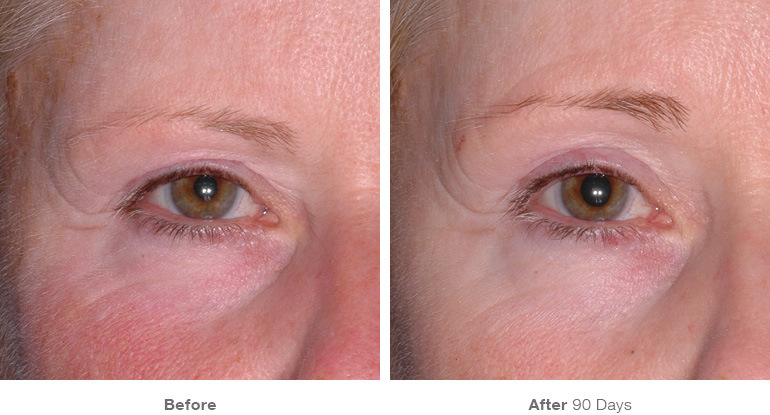 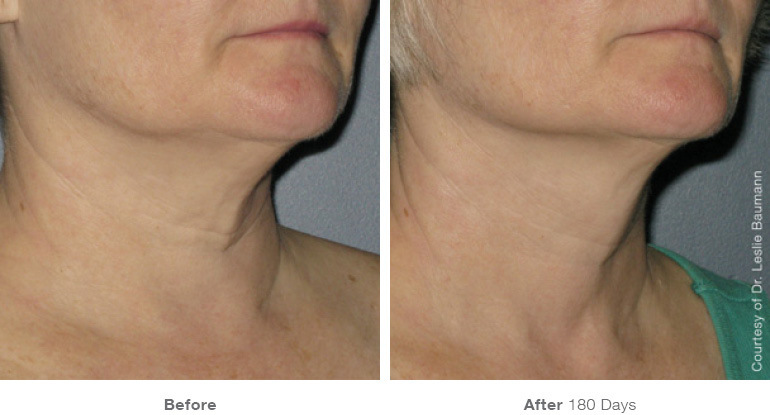 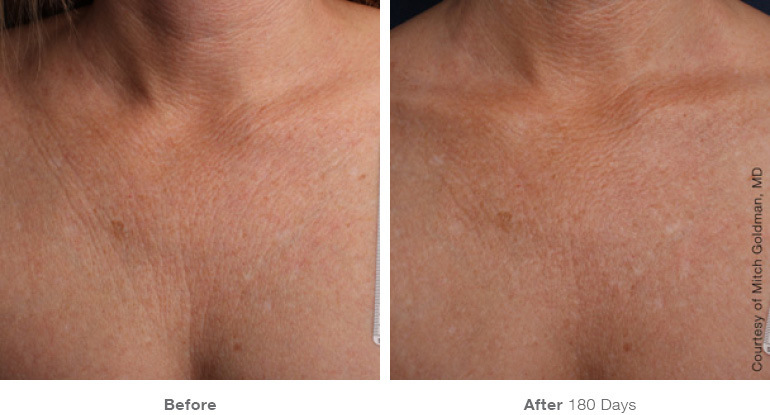 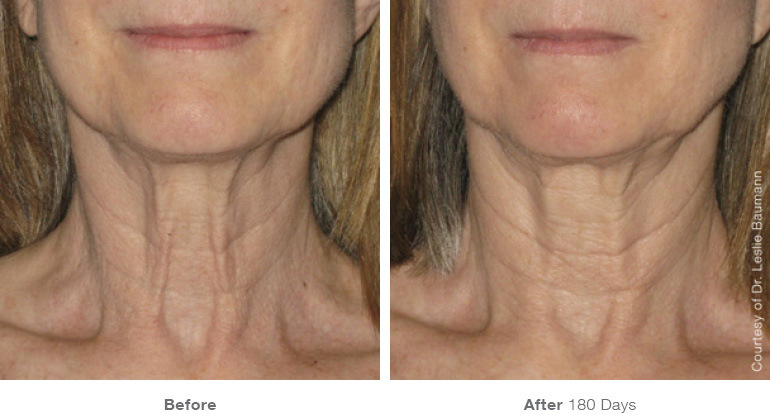 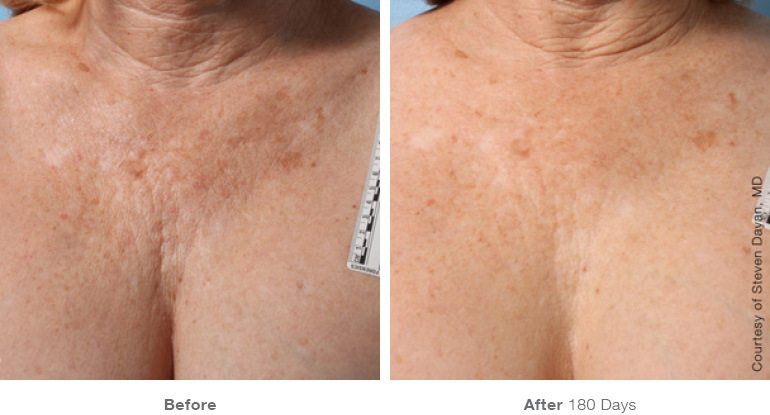 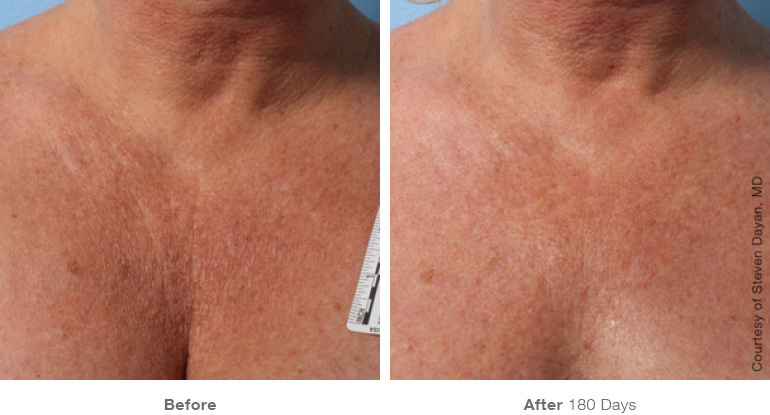 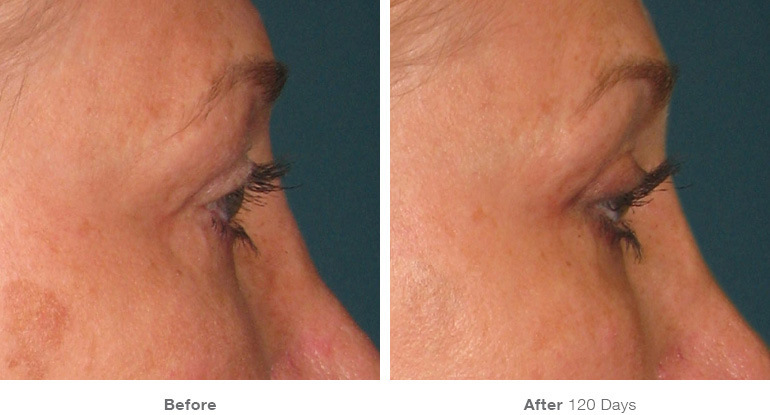 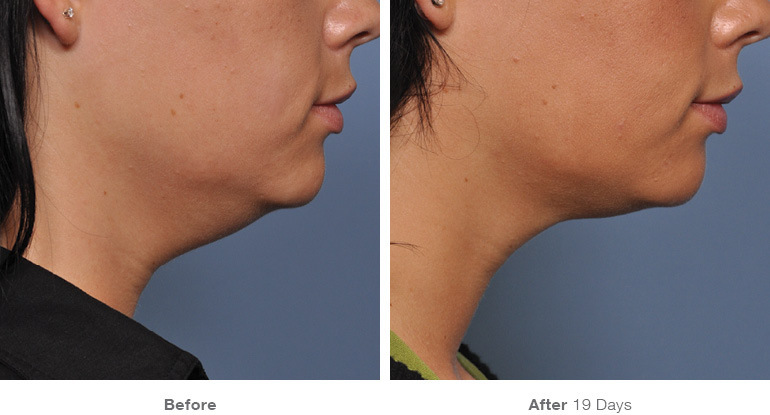 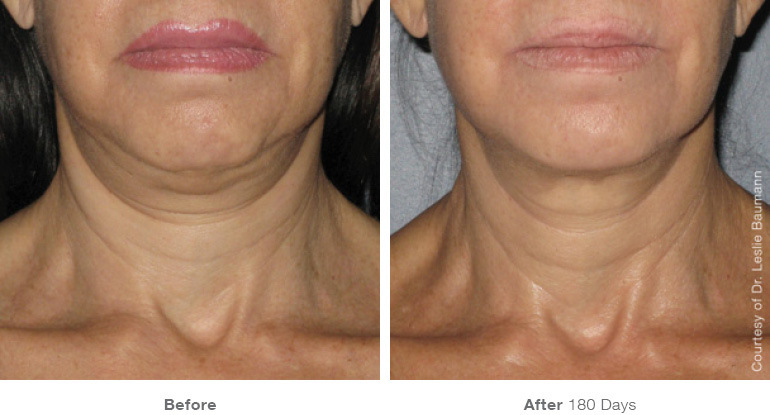 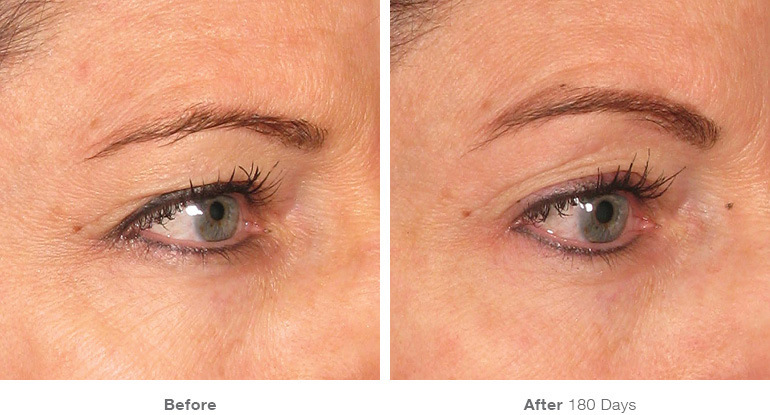 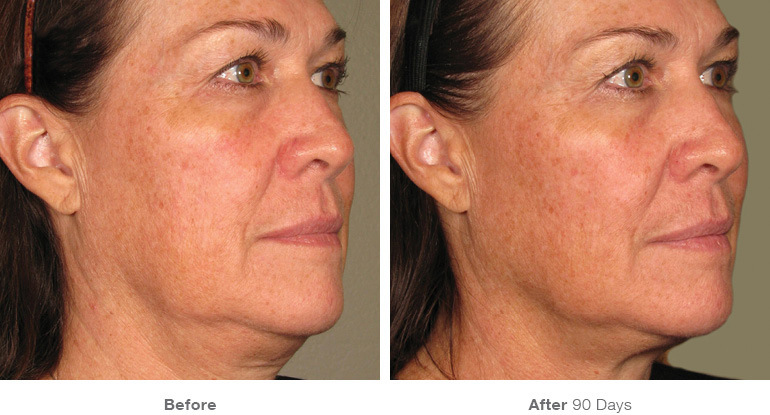 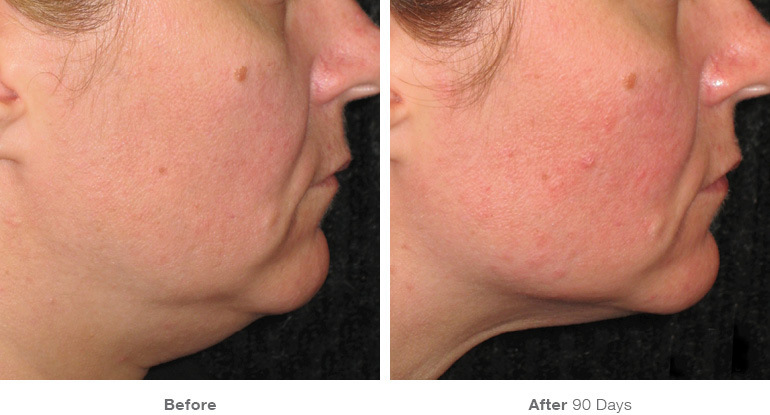 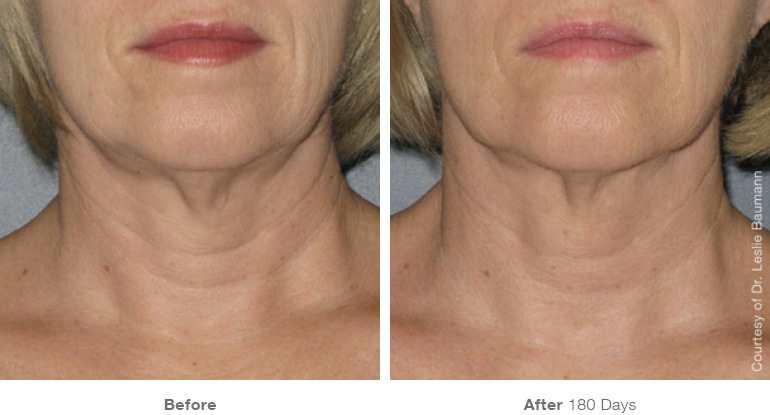 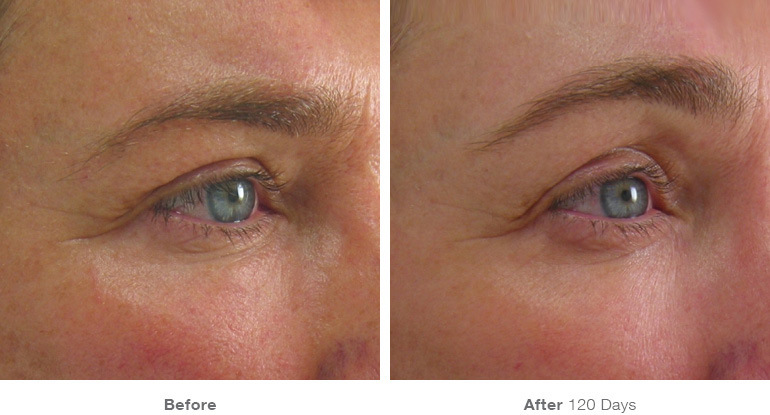 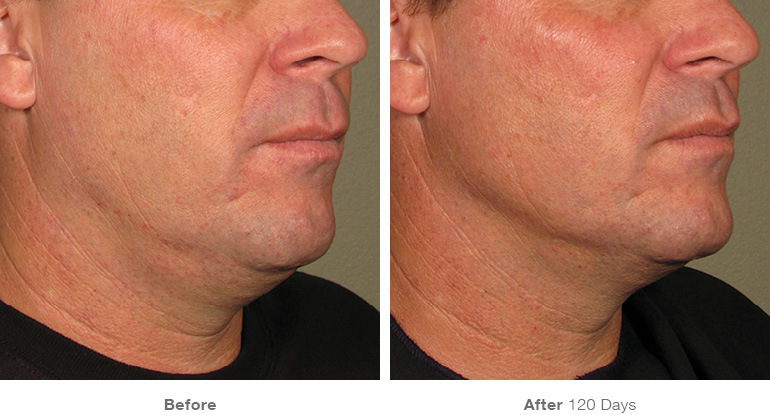 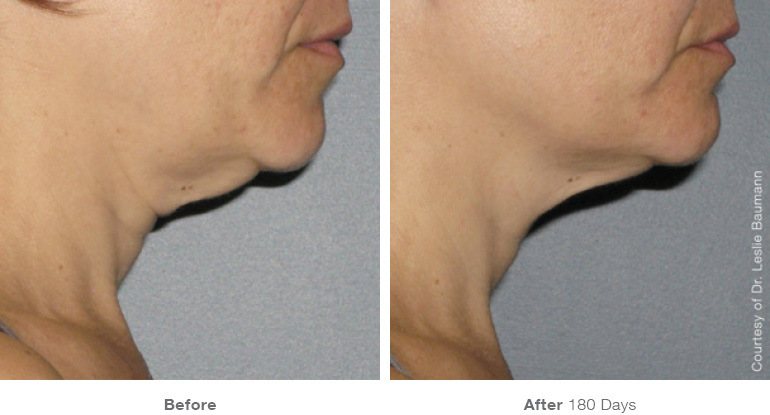 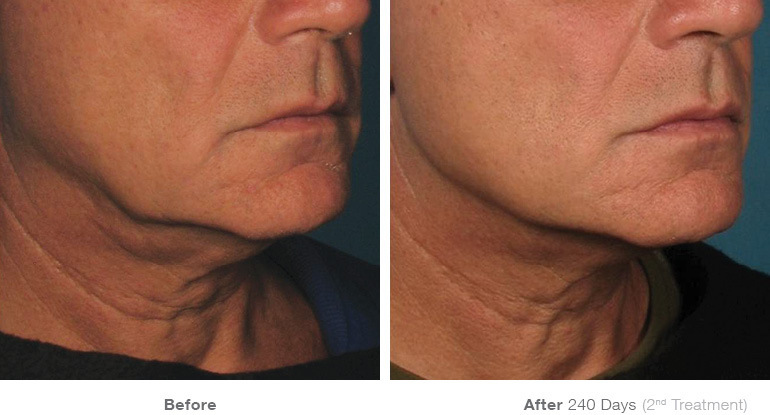 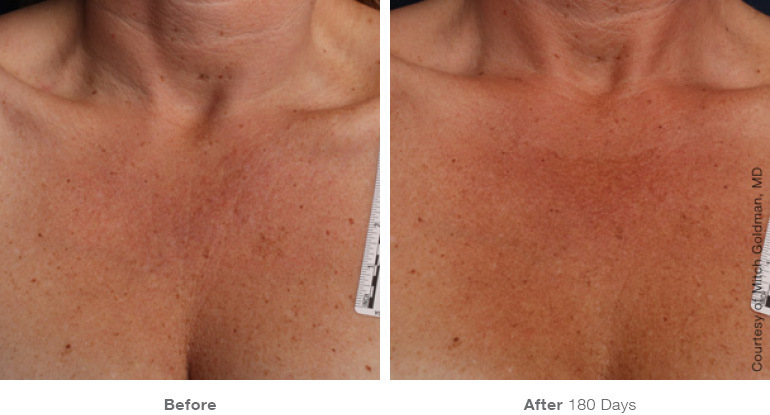 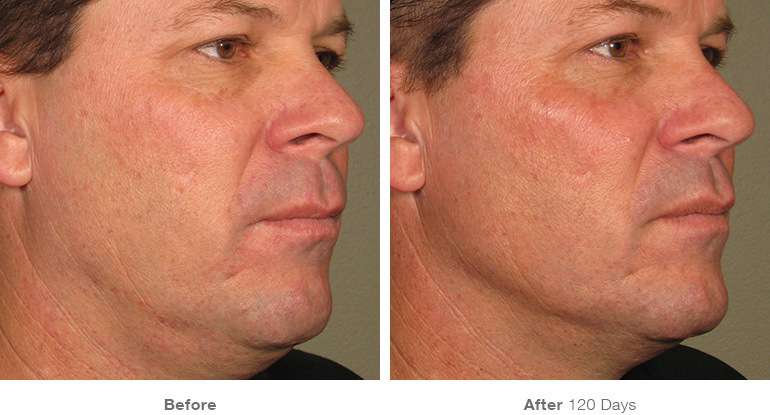 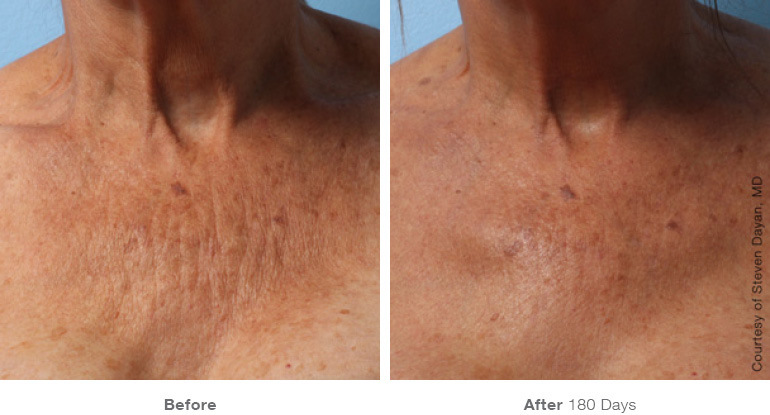 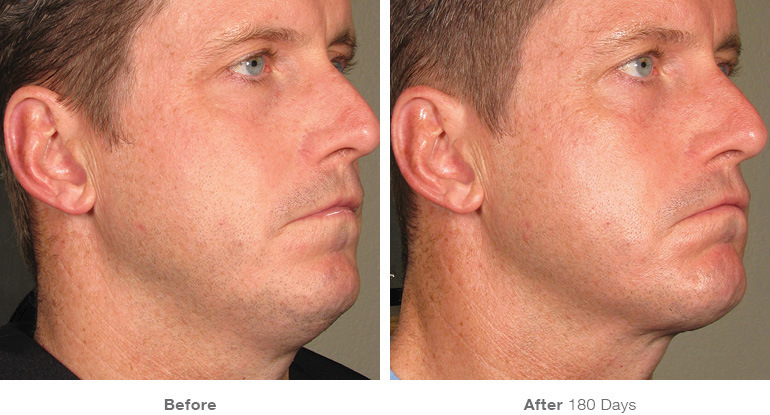 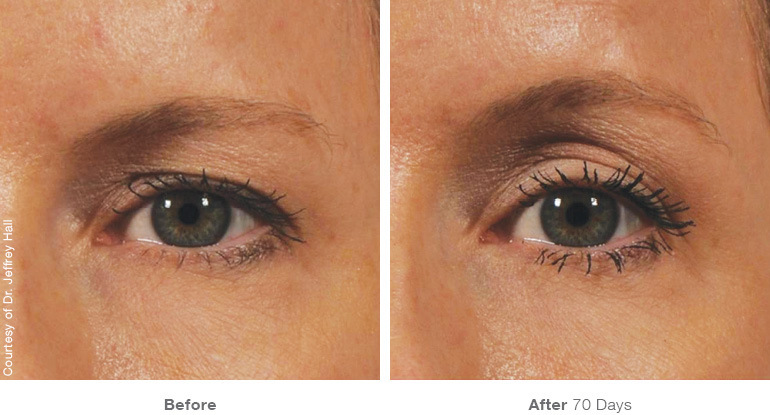 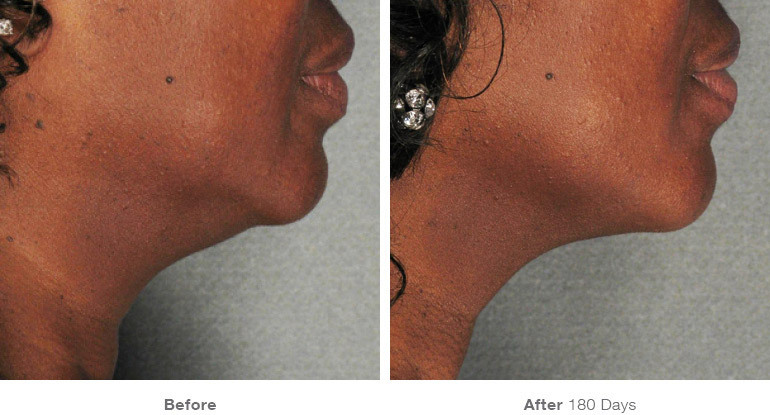 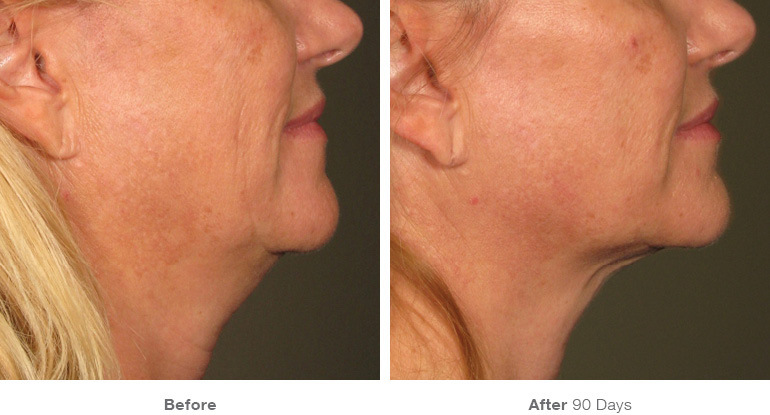 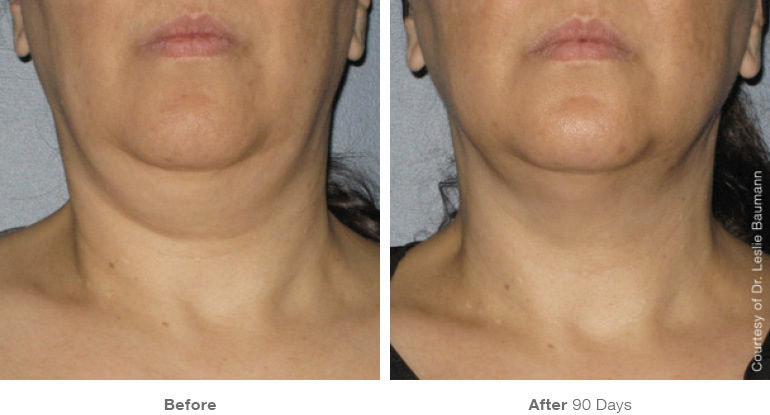 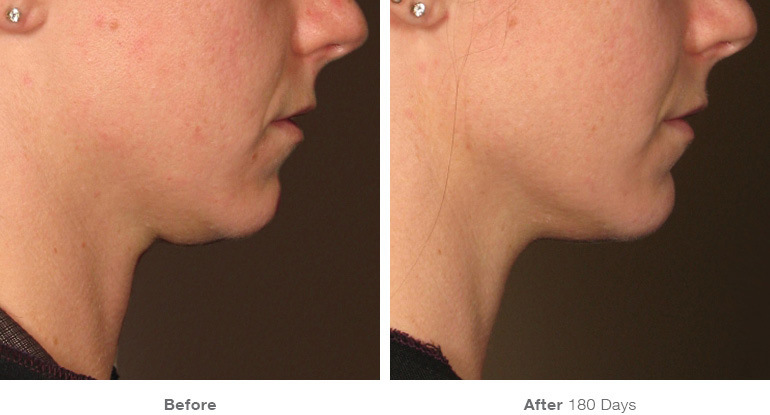 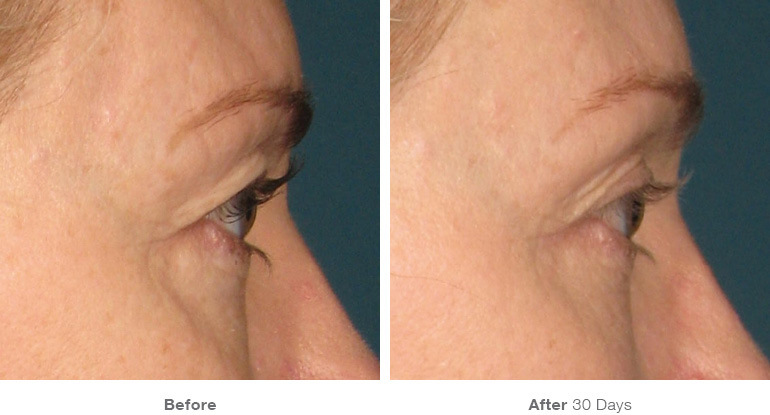 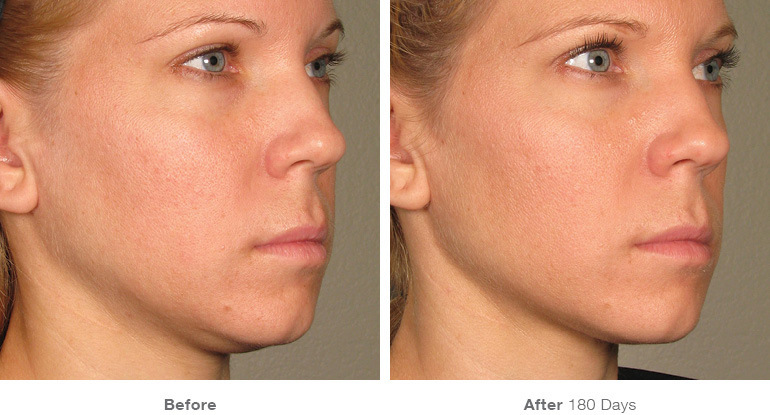 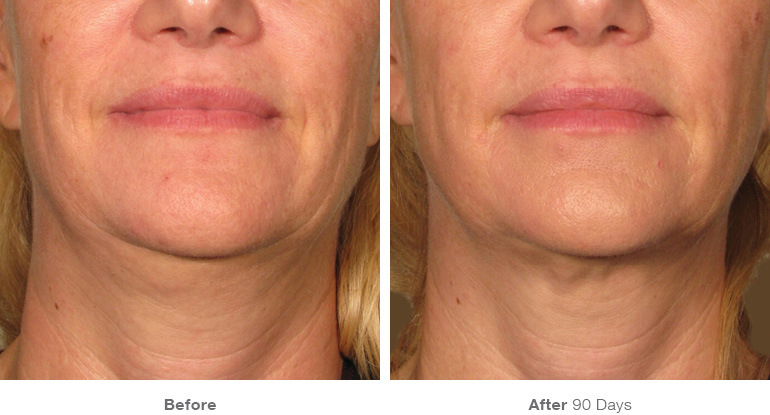 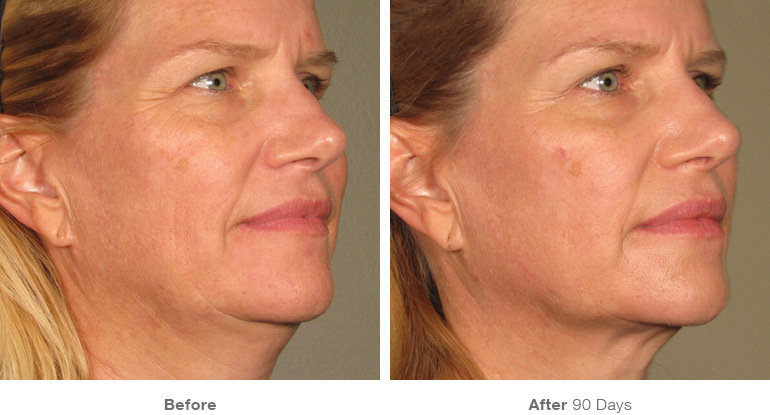 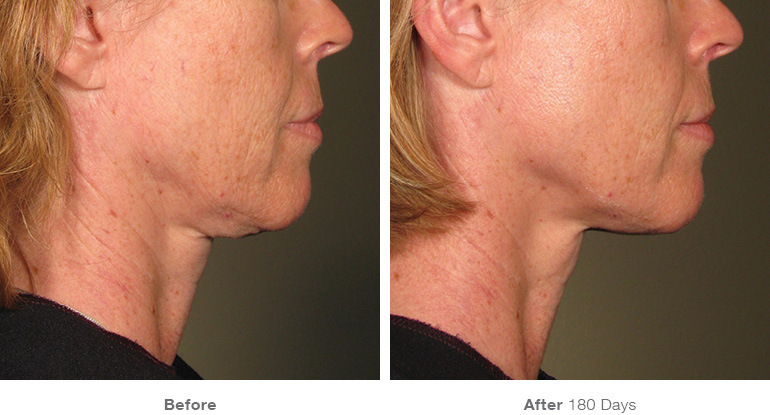 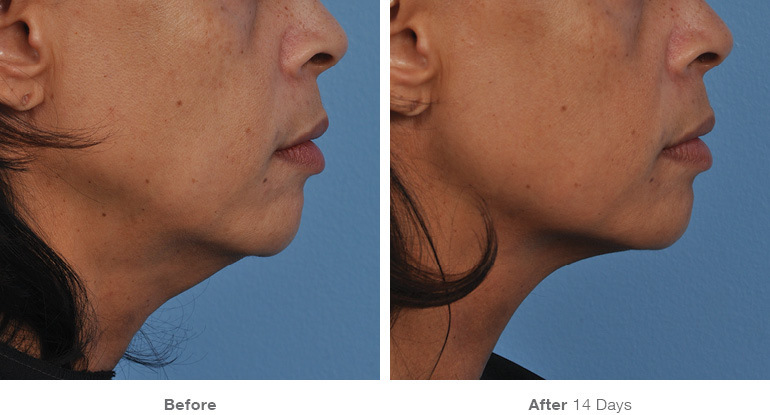 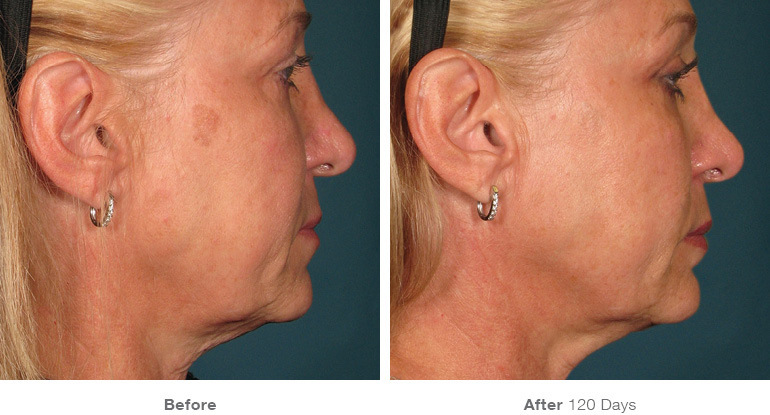 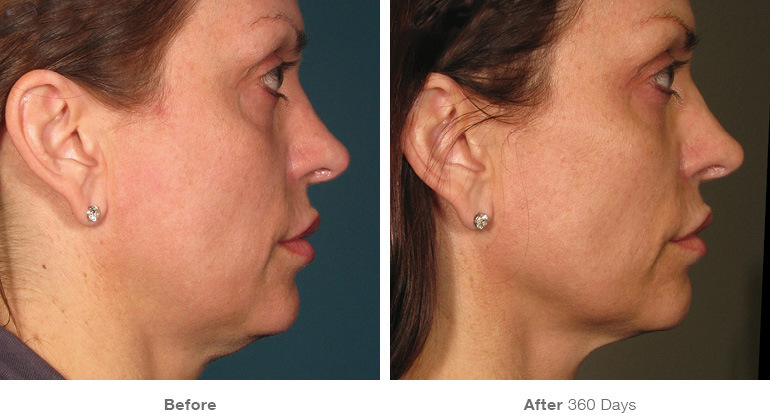 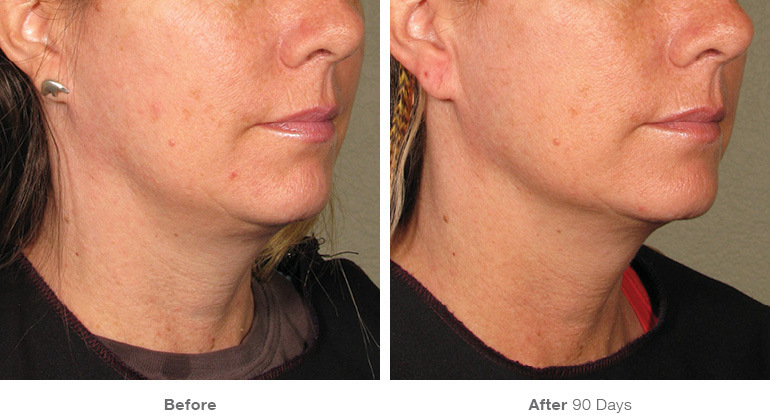 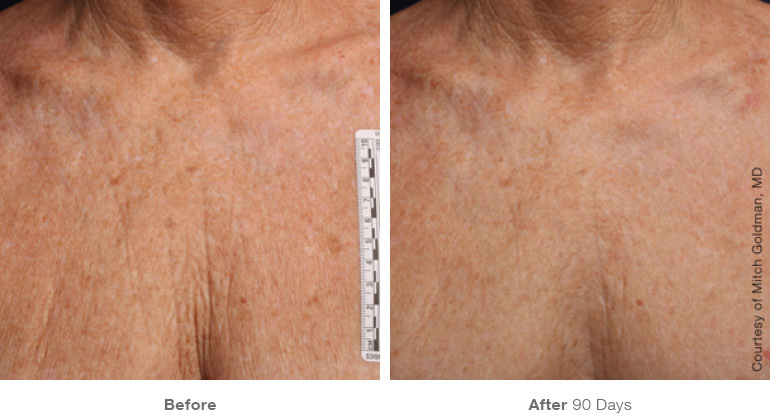 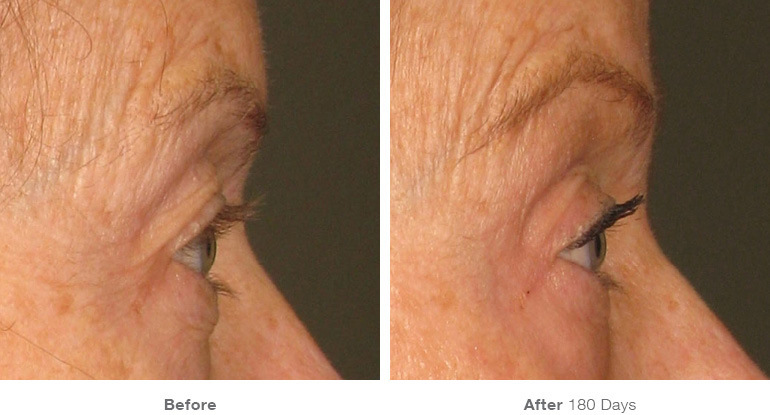 To see actual Ultherapy results browse through the before and after photos by treatment area in the galleries below. 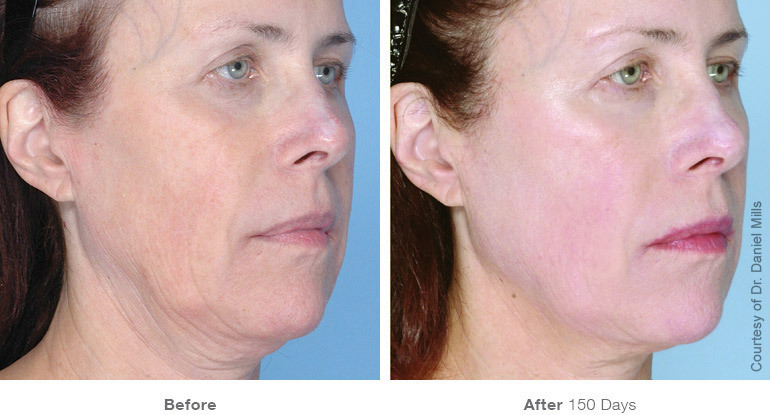 For your safety and treatment efficacy, it is important to ensure that you receive the authentic Ultherapy treatment from an authorized provider. 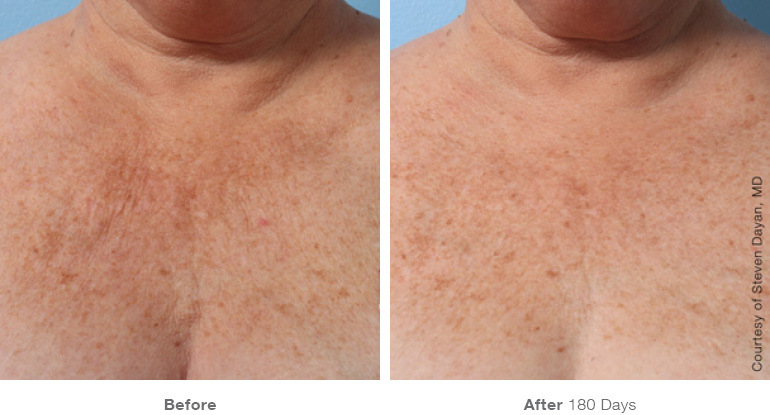 To find a provider in your area, visit our Registered Healthcare Provider Locator. 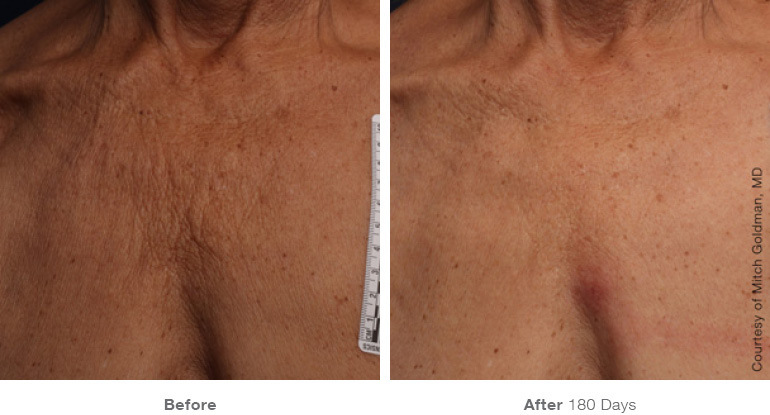 Look for a Ultherapy® healthcare provider using the Physician Locator.